Does your hot water heater need a repair? This question can be hard to answer but is exceptionally important since a broken hot water heater can be adding to your energy bill and could cause serious damage. As your water heater ages, the heating element inside can become less efficient without any indicators other than a slow increase in your energy bill. Additionally, since most homeowners rarely look at their water heater, the warning signs of a tank failure often go overlooked. This problem is even more serious since a cracked heater tank can quickly flood your basement, garage or home. Luckily, the expert residential plumbers at Plumb Xpress Plumbing & Drain can quickly repair any water heater. Our technicians are strategically located across the Kennesaw, GA area, and can respond to any call in less than 90 minutes. 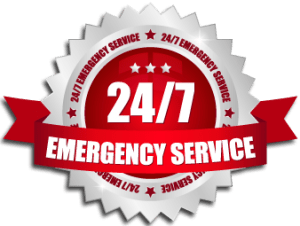 We can even offer our fast repairs in the middle of the night, with our 24/7 emergency plumber services. 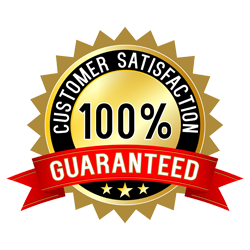 No matter when you need us, you can count on our professional, state-licensed plumbers to have all of the training and materials needed to get your job done right the first time. In fact, our staff is so experienced that we can get most jobs done the same day. For more information on a hot water heater replacement or repair from Plumb Xpress Plumbing & Drain, contact us today. We are ready to serve residents in Kennesaw, Johns Creak, Roswell, Suwanee, Kennesaw and other surrounding communities.